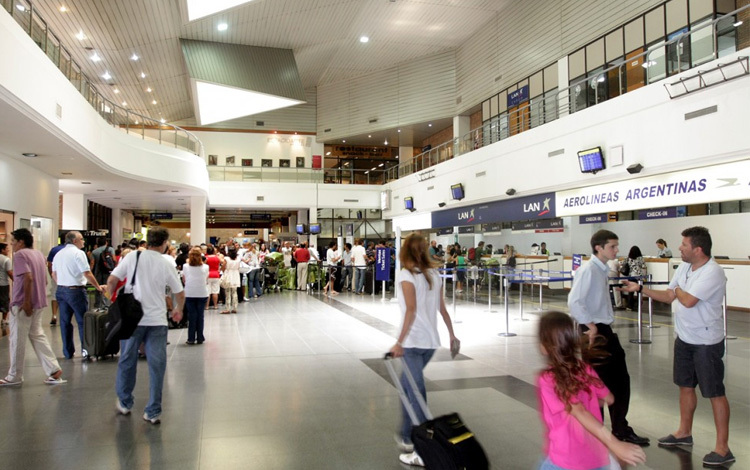 Likewise we remind you that our package of services only includes the Mendoza airport transfer to the hotel at Mendoza City. We will be pleased to help you organizing the extra transfer either from San Rafael or San Juan. Please do no hesitate to ask for special prices. We are at your disposal for any inquiry.